Actor Jussie Smollett of ‘Empire’ speaks onstage during the FOX portion of the 2017 Summer Television Critics Association Press Tour at The Beverly Hilton Hotel on August 8, 2017 in Beverly Hills, California. *“Empire” will begin its fourth season this fall with less guest stars, a refocus on the Lyon family and an homage to Prince, producers revealed Tuesday at TCA. With Lucious (Terrence Howard) caught in an explosion set up by his own family in the Season 3 finale, and having lost all memory of his family, executive producers Lee Daniels, Ilene Chaiken, and Sanaa Hamri told TV critics that the new season will see a return to the core of the show, the Lyon family and dynasty, reports Variety. A Season 3 guest star holdover, Demi Moore, will continue on as an important part of the new episodes, as her character helps nurse Lucious back to health. Speaking on the addition of Forest Whitaker this season as Uncle Eddie, a music icon who mentored Lucious in his early days (and yes, he will be singing), Terrence Howard feels that the Oscar winner will raise the stakes and standards of the show. Cast member Jussie Smollett told reporters that Prince music will be used in episode four of the new season, marking a departure from most episodes that feature music original to the show. 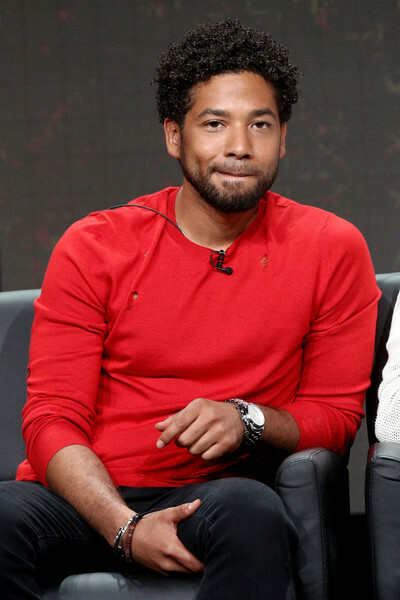 “I might have to press out this curl, have to give you a real flip for a moment, but it’ll be fun,” Smollett said, adding that the episode is the brainchild of executive producer Hamri, who directed several of Prince’s music videos. 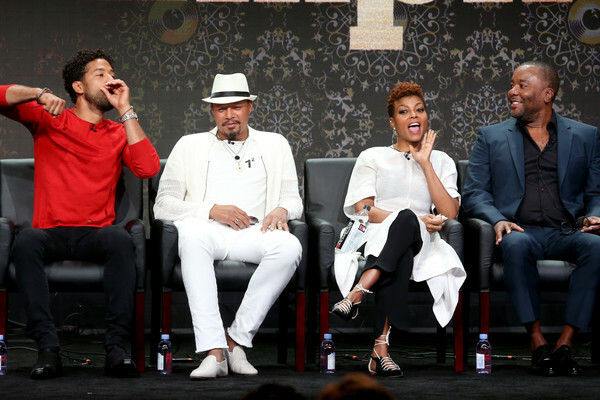 “Empire” returns to Fox on September 27 at 8 p.m.